William Brent Cottam passed away June 26, 2016, from effects of Alzheimer’s Disease. Brent was born October 5, 1938, in Cedar City, Utah to William and Beulah Taylor Cottam. He married Virginia Mickelson in Parowan, Utah on February 13, 1960. They had two children, Brad and Scott. They later divorced. He then married Corrine Williams August 15, 2005. She passed away in 2014. Dad was raised in the old Cottam house, where the original county courthouse stands. 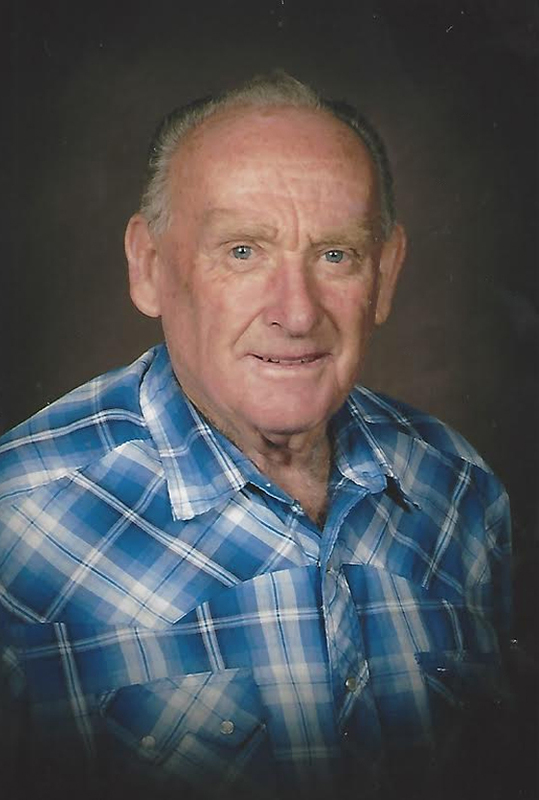 He attended the local schools, graduated from Dixie High School in 1957. He learned the value of hard work at an early age working on his Dad’s farm and dairy. After his father died at an early age, he took over the farm. He ran cattle on the Nada Desert and Warner Valley. He loved ranching and farming. Brent worked for the City of St. George as the Cemetery Sexton and retired after 30 plus years. He liked being a help to families in need and made many friends. He is survived by sons, Brad (Terry) of St. George, Scott (Cammey) of Washington; 5 grandchildren and 1 great grandson; sisters, LouMay (Ray) Yocum of West Jordan, Utah, Arthea Rahimzadeh of Salt Lake City and many nieces and nephews. He was preceded in death by his parents; sister, Kolaha McMullin; brothers-in-law, Doyle McMullin and Mohamad Rahimzadeh. The family would like to thank the staff at the Beehive House on River Road, Dr. Jason Swigert and staff, Memory Matters of Utah and Applegate Hospice. Funeral services will be held Thursday, June 30, 2016, at 11 a.m. at the Spilsbury Mortuary Chapel, 110 S. Bluff, St. George, Utah. There will be a viewing Wednesday, June 29, from 5-7 p.m. and also Thursday prior to services from 9:30-10:30 a.m. at the Mortuary. Interment will take place in the St. George City Cemetery. For condolences, full obituary, and funeral listings please visit Spilsbury Mortuary online. The service will be broadcast live and may be watched up to 90 days after the service. To watch the service, go to www.webcast.funeralrecording.com enter event ID#11882 and password: H2FHQ (all uppercase).